Stunning renovation. 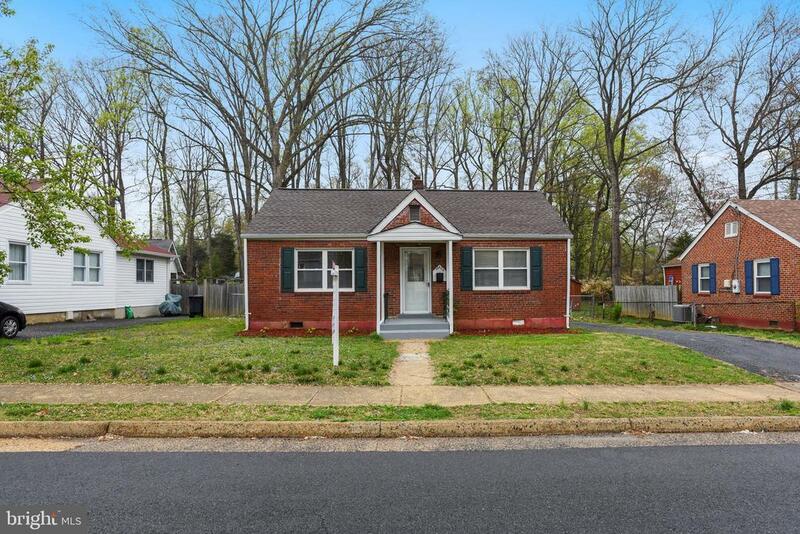 Move-in ready, lowest priced single family home in the heart of Fairfax City! Walk to shopping, restaurants and entertainment. Hop on the bus to the metro. Large, cleared, level and fully fenced in back yard perfect for entertaining. Hardwood floors throughout. Large, floored attic space with natural light for storage. Shed. Fresh paint. Updated kitchen and baths. New Whole Foods being built less than a half mile away and Wegmans nearby. New dishwasher and stove. Move in ready!